Children say cruel things to each other. Very few of us escape our school years without getting our feelings hurt over something another child said to us. Often as children, we were taught to respond to a verbal barb by saying, “Sticks and stones may break my bones, but words will never hurt me.” Of course, that old saying is not true. Words wound us deeply. There’s a good chance you remember a time from years ago when someone spoke unkind words to you. Harsh words from a parent, teacher, or friend can linger for decades. That’s why wise people choose their words carefully. It’s easy for us to forget the impact our words have on other people. We have the potential to speak words that help or hurt, maim or heal. We need wisdom to choose our words wisely. Father, thank You for the privilege we have to communicate with each other. I pray You will quickly convict me when I am out of line in my speech. Help me to speak words that are a benefit to those who hear. I pray I will routinely speak words of kindness and that my words will never harm. Have you ever been on the receiving end of unkind words? How do those experiences influence your speech? Whom do you know that could benefit from a kind word from you today? 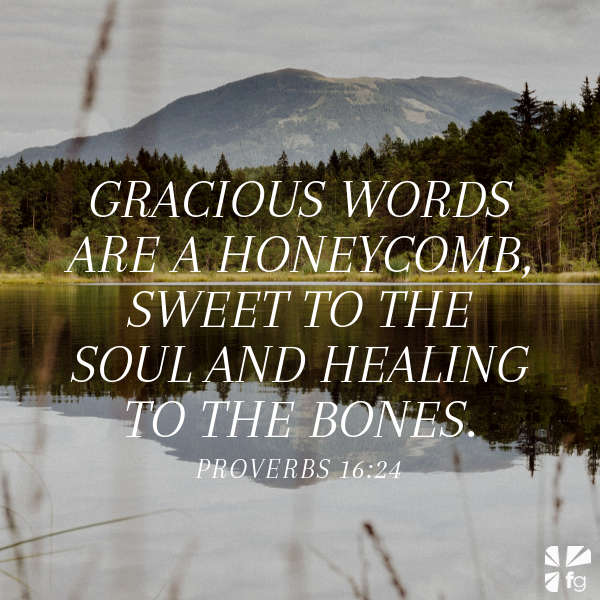 How can you use your words to bring healing to someone who is hurting? 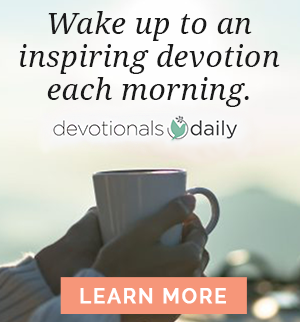 Excerpted with permission from 10 Minutes in the Word: Proverbs, copyright Zondervan. 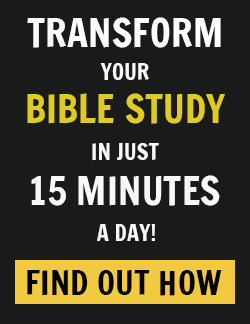 For over eighty years, Zondervan has partnered with authors to deliver transformational, educational and vocational resources that renew minds, enrich lives, and change the world.